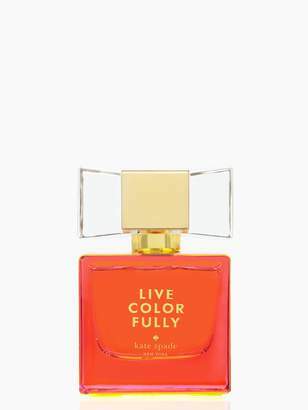 This richer, deeper, seasonal edition of Live Colorfully will surprise and delight with its charming sophistication. 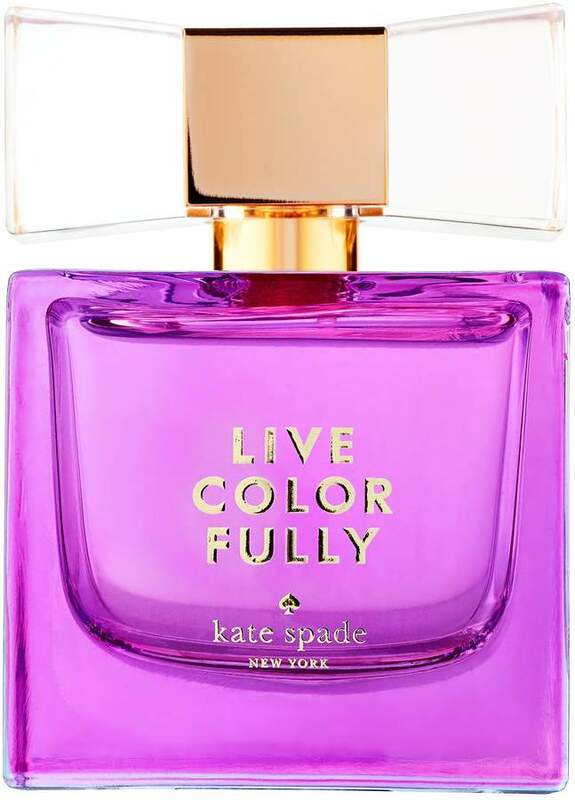 Top notes of bergamot, mandarin, and blackcurrant give way to heart notes of purple freesia and violet. 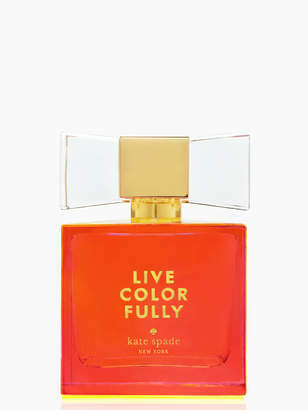 Finally, dry notes of sandalwood, cedarwood, and ambrette seeds give a sophisticated and slightly mischievous reminder to step into the world of color around you.Notes: Bergamot, Mandarin, Tea Leaves, Blackcurrant, Purple Freesia, Violet, Jasmine Petals, Orchid, Sandalwood, Cedarwood, Skin Musk, Ambrette Seeds.Style:Happy. Colorful. Charming. Kate Spade, a former magazine editor, was inspired to create her own line when she couldn't find the perfect utilitarian handbag. 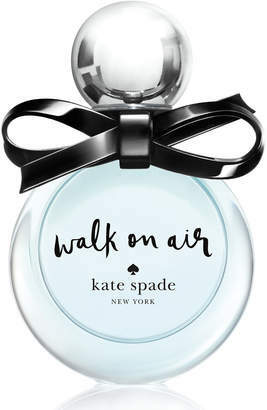 With some help from her husband, Andy Spade, she started her eponymous line in 1993, favoring simple silhouettes accented by modern graphic elements. 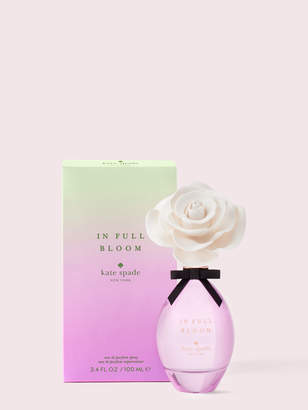 Kate Spade New York is now one of the most sought-after accessories brands around the world and has since bloomed into so much more. 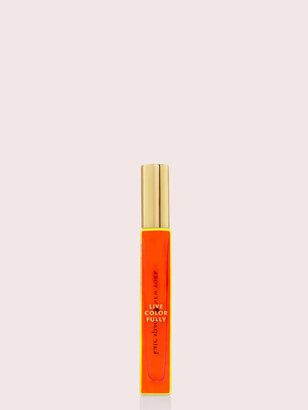 The brand's premier fragrance, Twirl, encapsulates the floral fragrance of a garden in bloom, finished with a twist of fresh fruit. 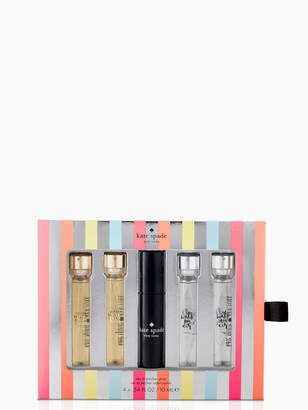 It's the perfect cocktail, so to speak?equally at ease at an afternoon lawn party or a night on the town.